Microbiological tests typically conducted by water utilities only detect a small portion of all microbes and tend to focus on a small subset of pathogens (e.g. E.Coli, Coliform bacteria). Also, due to the long incubation times associated with these tests, several days are required to determine if water is deemed to be safe for consumption. During this lag, problems can become significantly worse. 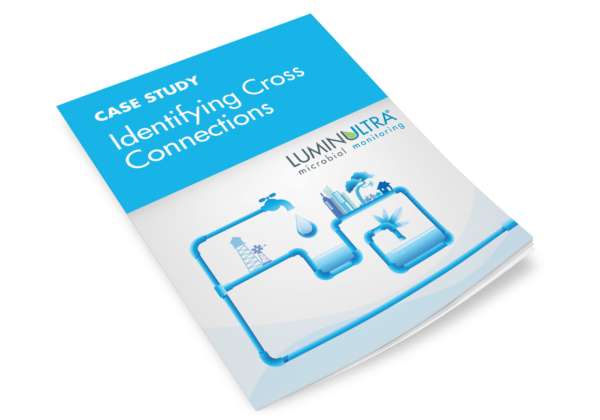 This case study highlights how one municipality, with the help of a local service company, used LuminUltra’s 2nd Generation ATP test system to quickly identify and mitigate microbiological hotspots in their distribution system.